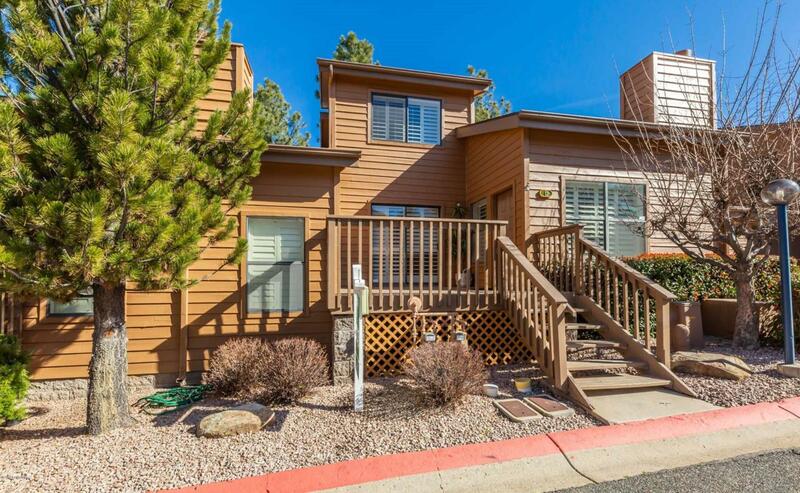 Immaculate Pine Creek Estates condo. Original owner has kept this home in like new condition.This is a second home and was used only a few times a year. Move in ready, all furnishings are included. Totally turn-key. ready to move-in at COE. Pickleball courts coming soon!! Listing provided courtesy of Joni R Cahn, The Cahn Team of Better Homes And Gardens Real Estate Bloomtree Realty.